How adorable is this blue denim Super Stella heroes print Bess shift dress. Made by Stella McCartney Kids in a comfy stretchy cotton fabric with short sleeves and a curved hem. Super hip dress features Stella’s Super Hero motifs stitched on the front. 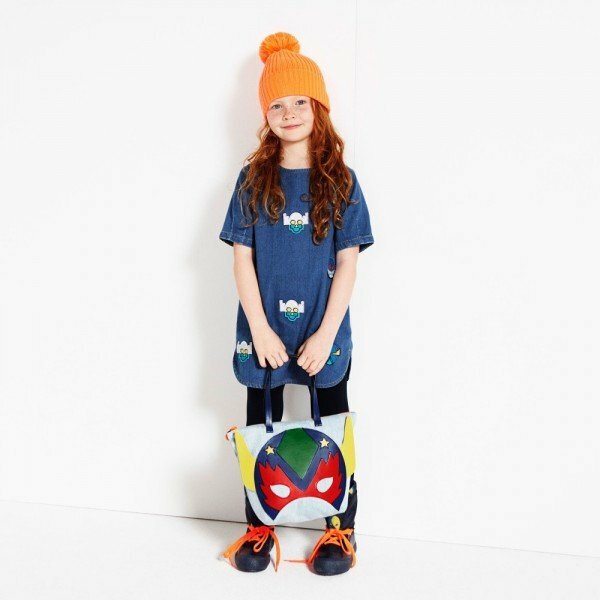 Complete the look with a Stella Super Hero Tote Bag, orange cap and orange laced sneakers! See more adorable outfits by Stella McCartney for girls. 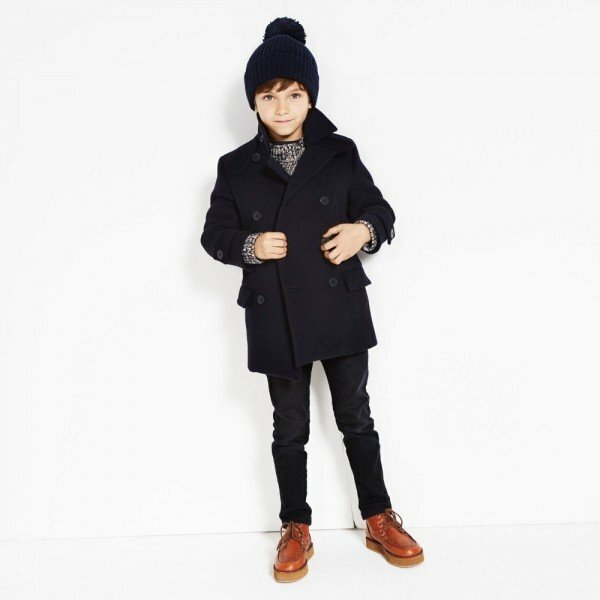 Shop the look at Childrensalon located in the UK that ships worldwide.